The leading face recognition AI company with an ethical approach to identity, that reflects our globally diverse communities. Through computer vision and deep learning, we recognize faces in videos, photos, and the real-world—our innovative API platform simplifies how developers and businesses integrate human identity into their software. Founded in 2012, we’re headquartered in Miami with offices in Singapore. We’re a venture backed organization with customers all over the world. For press, partnerships, or general information about Kairos please get in touch with us using the links below. We'd love to hear from you. Kairos Recognized as a Gartner "Cool Vendor"
Companies trust Kairos for their identity verification and authentication solutions–helping them combat consumer fraud, meet regulatory compliance, and deliver profitable customer experiences. 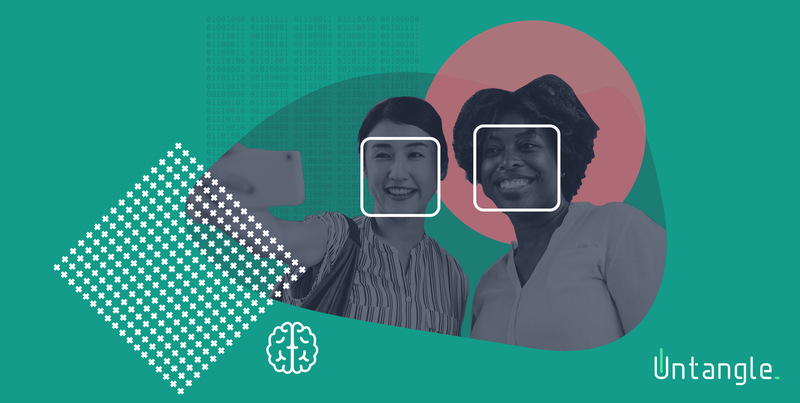 Misidentification of people based on ethnicity, gender, and age plagues the facial recognition industry, and it’s a continuing mission of ours to fix this problem.